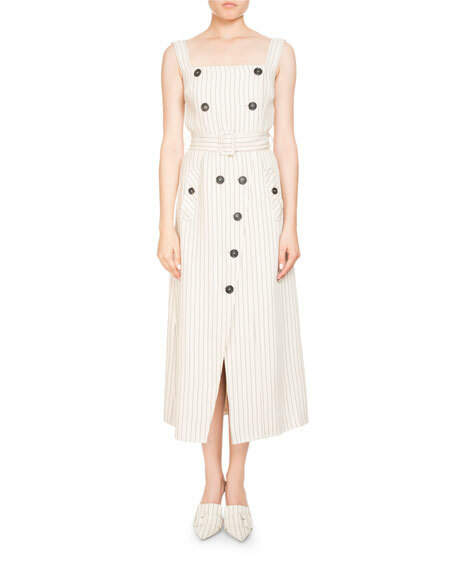 Altuzarra "Audrey" trench-style dress with pinstripes. 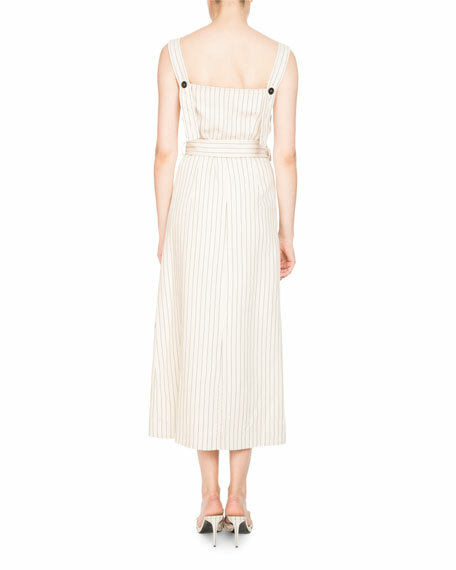 Sleeveless; straps button at back. For in-store inquiries, use sku #2350939.